You are currently browsing the archives for the Drikung Chetsang R. 2-EN category. As part of our Pilgrimages to India following His Holiness the Dalai Lama’s Teachings, we had the great honor and pleasure to be received several times in audience by His Holiness Drikung Kyabgon Chetsang Rinpoche Tenzin Konchok Kunzang Trinlay Lhundrup, the 37th Drikungpa. The head of the Kagyu school received us in audience in his official residence in Dera Dun in October 2008, at the Pyang monastery in Ladakh in August 2009 and in July 2014. They were intense and deep moments marked by the great kindness and generosity of His Holiness who provided us with wonderful tips and immeasurable wisdom, which enabled us to establish a great connection with him and that he wanted to give us the gift of a sacred Buddha statue, as an object of meditation. Notes and questions by Dr. Luciano Villa and Eng. Alessandro Tenzin Villa within the project “Free Dharma Teachings” for the benefit of all sentient beings. Question. How many systems of Mahamudra there are? 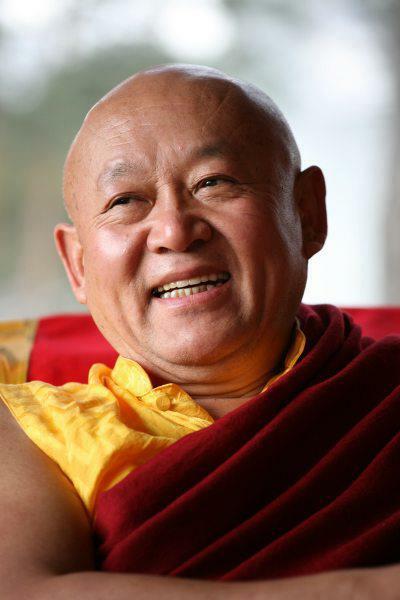 His Holiness The Drikung Kyabgön, Chetsang Rinpoche: cultivate mental quiescence by focusing on breathing. His Holiness The Drikung Kyabgön, Chetsang Rinpoche: Channeling the breath and body posture. Question: What is the practice of channelling the breath? 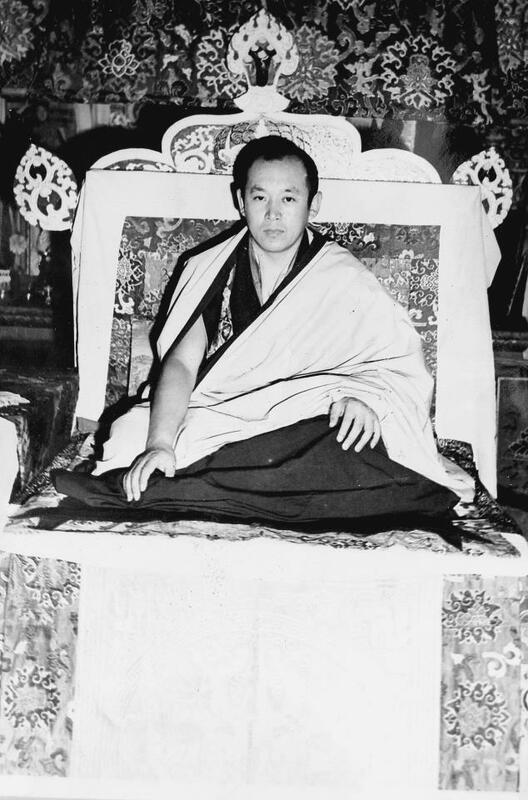 His Holiness The Drikung Kyabgön, Chetsang Rinpoche. The special practice of channelling the breath involves a meditation with three sets of three inhalations and exhalations from each nostril; that is, from each nostril separately and then with both nostrils together. Each of the three sets is the same except that its source is different. The first set is three inhalations through one nostril and three exhalations through the other; the second set is three inhalations through the second nostril and three exhalations through the first nostril; and the third set is three inhalations and exhalations using both nostrils together. His Holiness The Drikung Kyabgön, Chetsang Rinpoche: Is this appearance of difference a true one or is it not? 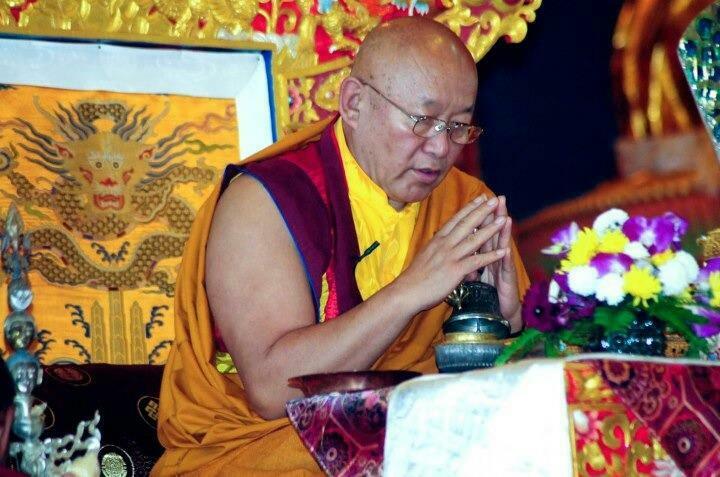 His Holiness The Drikung Kyabgön, Chetsang Rinpoche: Vipashyana, analyzing the nature of mind. Question: What is the process of cultivating vipashyana, or the perfect insight? His Holiness The Drikung Kyabgön, Chetsang Rinpoche:The syllable HUNG is rich with symbolism. His Holiness The Drikung Kyabgön, Chetsang Rinpoche on mind nature. Question: Which are the movement of the mind? His Holiness Drikung Kyabgon Chetsang Rinpoche: Third, we investigate whether mind is something which abides and exists in one spot, or whether it is something that goes out and moves around from one thing to another. Now, we can see that when we cultivate mental quiescence, mind becomes focused one-pointedly on its object. It does not waver from that object and abides stably over a period of time on that object. So at that time, it would appear that mind is unmoving and stable. However, when we practice vipashyana, in which we cultivate perfect insight, mind is going from one object to another, it’s moving around to objects nearby and far away. So here it seems most clear that mind is moving a great deal. His Holiness The Drikung Kyabgön, Chetsang Rinpoche:The highest result, which is the attainment of Mahamudra, arises only when one transcends all hopes and fears. 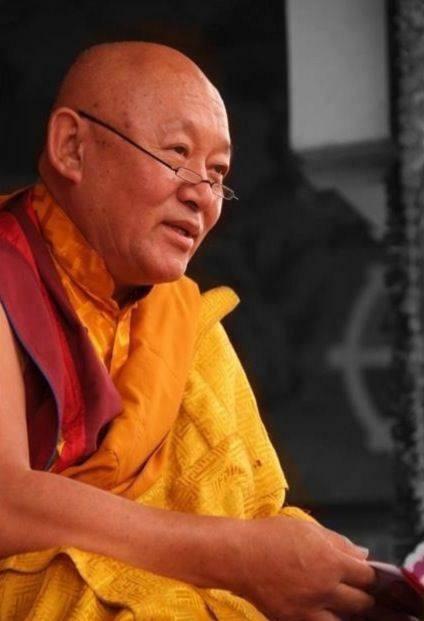 His Holiness The Drikung Kyabgön, Chetsang Rinpoche: The attainment of non attainment and Tilopa’s pith instructions. Question. Which is the Ultimately Mahamudra practice? His Holiness The Drikung Kyabgön, Chetsang Rinpoche: All phenomena of samsara and nirvana have one taste, one reality. 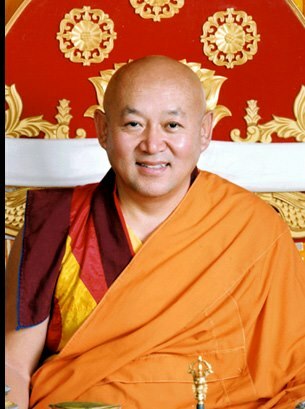 His Holiness The Drikung Kyabgön, Chetsang Rinpoche: Dharma Lord Gampopa’s advice. Question: How to deal with the various problems that arise in the practice of Mahamudra meditation? 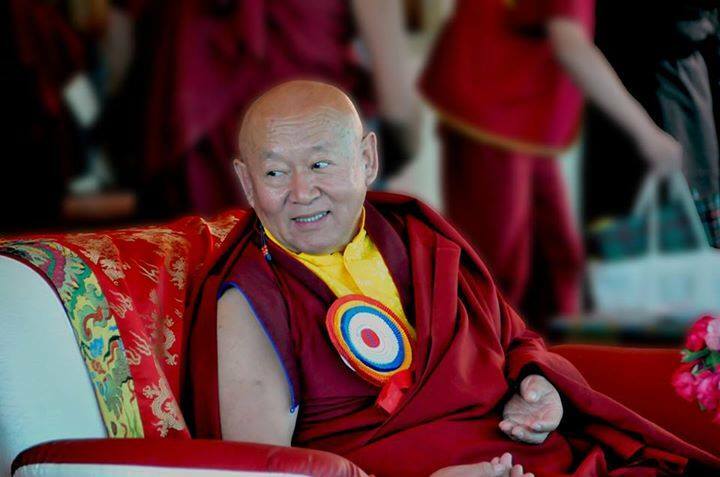 His Holiness The Drikung Kyabgön, Chetsang Rinpoche: Understand that this is a graduated path. His Holiness The Drikung Kyabgön, Chetsang Rinpoche: Vajrasattva purification meditation. Question: It sounds like this is all very high up there, very far away. Can l, personally, actually do this?